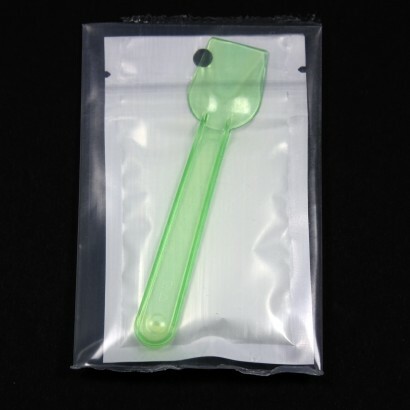 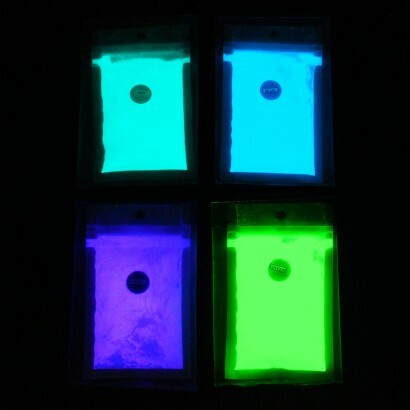 Just a little pouch of glow powder is all it takes to create your very own glow paint, glue, resins and more! 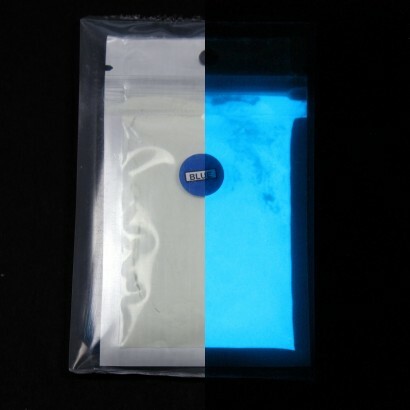 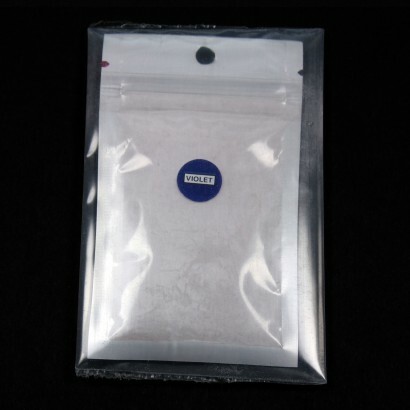 Glow in the dark pigment comes in 20g pouches in blue, aqua, violet and green; simply mix with clear varnish, glue, resins and latex to create incredible effects that glow in the dark! 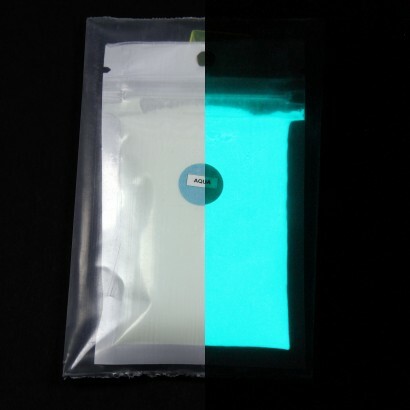 Made with next generation Strontium Aluminate powder, our brand new glow pigment has faster charging times, a brighter glow and longer glow times for amazing glow in the dark colour! 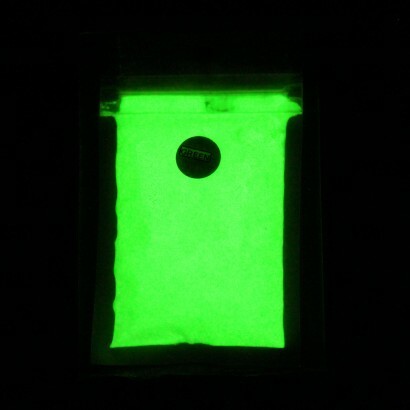 With a standard particle size of 0-65um, our glow in the dark pigment is non toxic and non radioactive and is safe for use in both water based and spirit based mediums having been specially coated to allow for use with water. 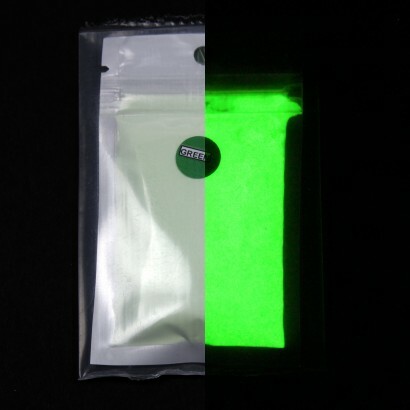 Simply mix one part powder to five parts medium (or 20% by volume, so each 20g pouch will make around one litre of glow in the dark paint. 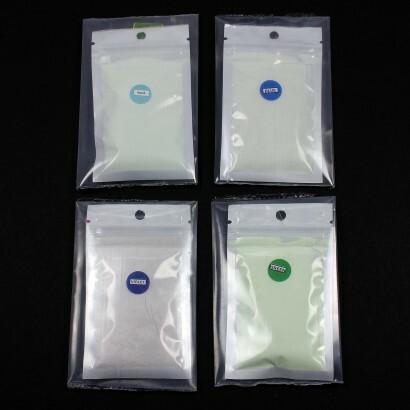 Commercial strength photo luminescent pigments appear white with a slight hint of colour in the light, but will glow in the dark in vibrant colour after exposure to UV blacklight, daylight and even interior light bulbs making it perfect for highlighting craft and art works. 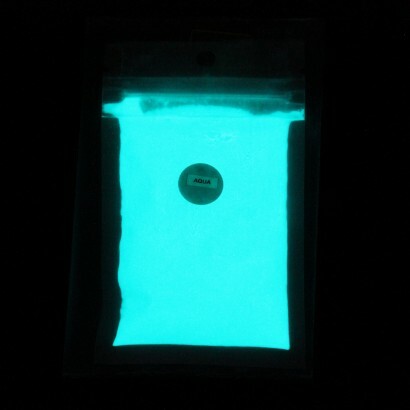 Make your own glow in the dark paints, glues and resins! 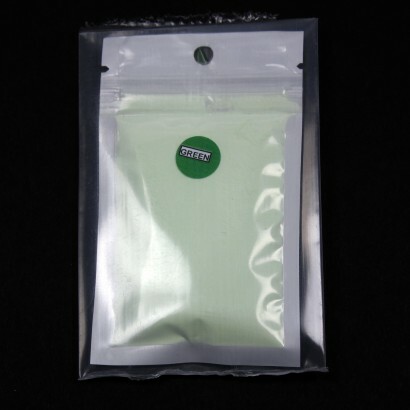 Pigment appear off white with a hint of colour in the light but glows in vibrant colour! 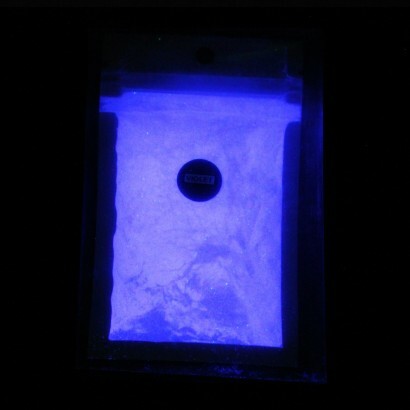 Find out more about how glow in the dark works to get the best from your glow in the dark pigment and paints.